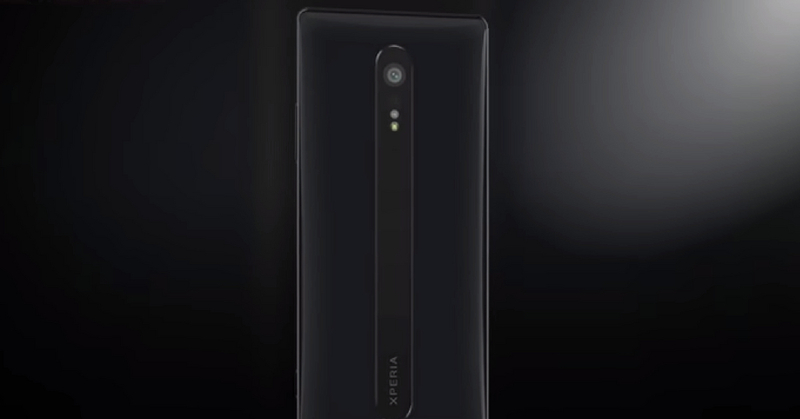 Now, Sony is going to launch its latest new flagship device Sony Xperia XZ3 Compact. As expected its a dual SIM android smartphone running Android Oreo Operating system. The main highlighted feature of this phone is its premium and compact design with thin edges around the screen and at the top. It has metal and glass with IP68 certification for water & dust resistance. 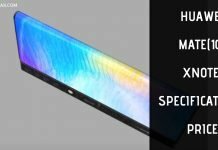 Now, let us talk about some leaked specifications of this phone. 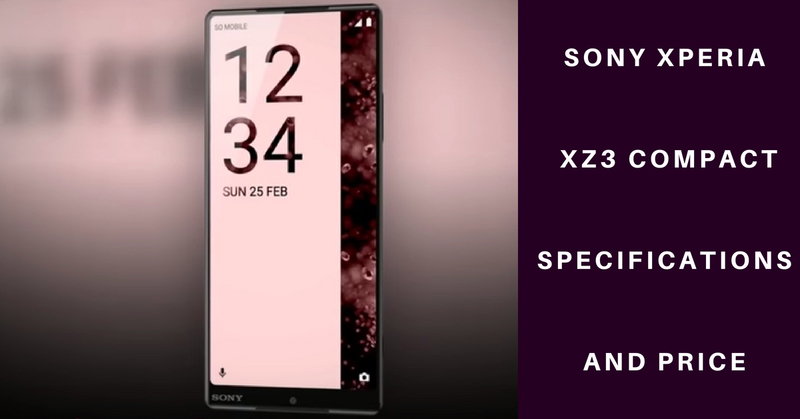 According to rumours SONY Xperia XZ3 Compact will sport 5.2 inches IPS LCD capacitive HD display having 16M colors with 18:9 aspect ratio. On the camera front it features 19.0MP (f/2.0, 25mm, 1/2.3″, 1.22µm) primary camera having dual LED flash, autofocus and HD video recording while the secondary camera of this device sports 5.0MP (f/2.2, 1/5″). Connectivity options on the handset include 4G LTE, Bluetooth 4.2, and Wi-Fi 802.11 a/b/g/n. 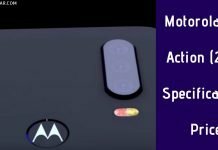 Sensors on board the smartphone are an accelerometer, Fingerprint Sensor, ambient light sensor, digital compass, gyroscope, and proximity sensor. 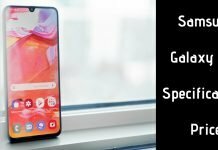 The phone is powered by Qualcomm Snapdragon 845 chipset having Adreno 630 GPU graphics support. The device is coupled with 4GB of RAM and the total internal storage of this device is 128/256GB which can be further expanded. The 5.2 inched HD screen is backed by 3100 mAh non-removable Li-Ion battery.